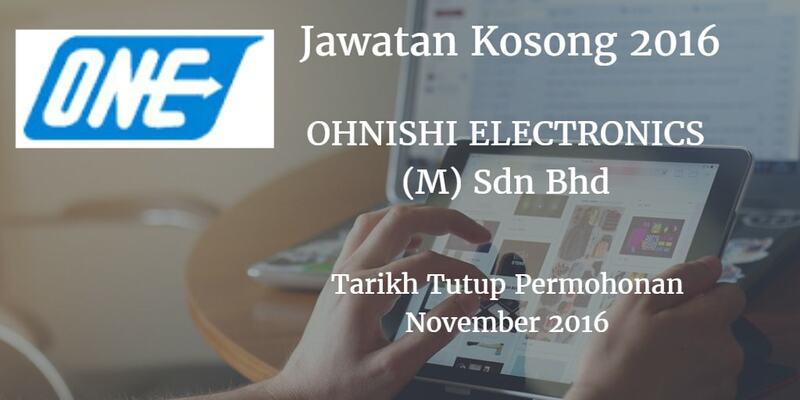 OHNISHI ELECTRONICS (M) Sdn Bhd, Johor membuka peluang pekerjaan terkini bulan November ,ini. Perform and monitor fabricating, installation, testing and commissioning. Review and analyse drawing specification. 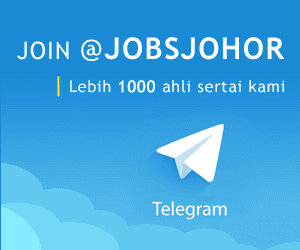 Possess at least Diploma I Degree in Mechanical, Mechatronic Engineering or equivalent. Perform a Assembly and Wiring for jig & Fixture. Perform a installation, testing and commissioning.